Are you 35 or older? The Master's League is very relaxed and anyone from "first timers" to "seasoned vets" are welcome to come play. There is no championship, just a BBQ at the end of the season hosted by IML. Come out, meet some more lacrosse guys, get some exercise, throw the ball around and have some fun! Games are played once a week for 8 weeks from Mid June through the first week of August. 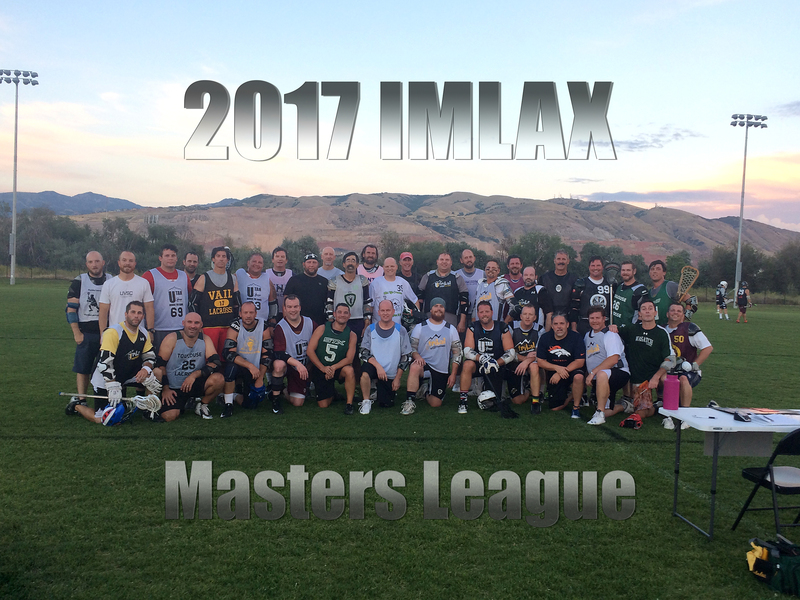 The Masters League is played as a "pick-up game" format. Meaning there are no set teams. Each week, prior to the start of the game, sticks are thrown in the middle and teams are divided randomly. The hope is that, as the sport and league continue to grow, the Masters League will evolve into a true "league" format with set teams and schedules, similar to that of the Men's League.